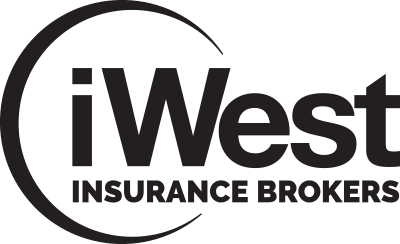 iWest Insurance Brokers are partnered with the best local and international insurance providers, allowing us to negotiate the best insurance package for your business. 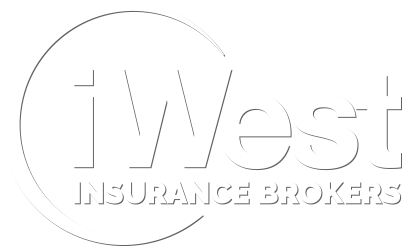 By purchasing insurance through iWest you will benefit from our relationships with these top insurance providers, and find cover that suits your business at the best rate. PSC Insurance Brokers is a division of publicly listed PSC Insurance Group Limited (ASX: PSI). In 1996, 43 privately owned insurance brokerages joined forces; united in the belief that quality advice and service were paramount in the insurance industry.With that Steadfast was born, an Australian owned and operated enterprise. Today they are the largest general insurance broker network in Australasia with growing operations in Asia and Europe. The network comprises of over 360 brokerages with over 1,300 offices across metropolitan and regional areas of Australia, New Zealand and Singapore. They are an ASX 200 listed company, a market leader in their industry and an innovator in insurance broking. True to their original charter, Steadfast exists to drive an insurance broker network that provides unique professional services and advice to its clients. Steadfast generated A$6.5 billion in sales in FY17 and the group looks after over 2.3 million policies for Australian and New Zealand businesses. Beginning as Johns & Lyng Builders in 1953, their core business was originally built on their ability to remediate most building types, especially after major events such as floods and fires. Today over 60 years later, they continue to provide specialist building services for which they have become renowned. Over those years they have grown in so many other ways. They now offer a truly diverse range of construction, building and support services. Continually adding new ventures to the Johns Lyng Group business mix has become part of our culture. From software products, home maintenance services and call centre operations to shop fitting, retail and glazing, the list is ever growing. Their platform is based on four core values: Respect, Integrity, Courtesy and Honesty. Everything they do is centred on these values; they strive to always treat people the way we would like to be treated. Defining the way they conduct themselves. Johns Lyng Group – Valuing People for 65 Years. Premium Funding has been established since 1992, making them one of Australia’s longest established premium finance companies. Since their inception they have developed strong relationships with hundreds of businesses and thousands of their clients. Their respect for these peoples’ needs, their unconditional support, and exceptional personal service has seen, and will continue to see their network grow exponentially. Premium Funding strives to employ high levels of innovation with use of state of the art technology. Being first to market with new ideas, processes and systems, making their product the easiest, most convenient and user friendly in the market place. They are devoted to the consistent delivery of exceptional personal service, with long term highly valued relationships paramount to the success Premium Funding enjoys.